Dental anxiety or fear is prevalent among children, but without proper dental care, your child is at greater risk of developing oral health problems. Skipping appointments, therefore, isn’t a healthy option. Follow these tips to help manage your child’s dental anxiety. Show them what to expect. A child’s anxiety can be eased somewhat when he or she is informed about what to expect in advance. Tell your child in reassuring ways what a dentist will do and what the procedure would feel like, e.g. vibration, taste, and pain; the injection, after all (if you remember) does feel like an ant bite. Use distractions to divert focus away from fear. You may also bring your child’s favorite toy that he or she could play with in the waiting room. Dental personnel are trained to engage their little patients in a cheerful discussion to distract and create rapport. They may be asked to visualize an amazing day in the amusement park or the first time they received their favorite toy. Distraction for older children may include video tapes, video games, or television. 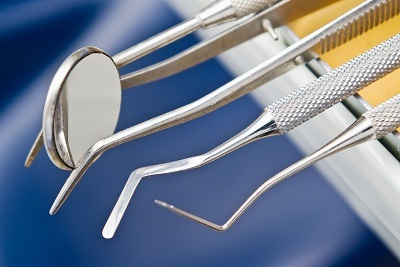 Dental fear can be deep-rooted that nothing could seem to make a child relax on the dentist’s chair. If this is the case, it would be better to find a dentist qualified to administer Intravenous (IV) sedation. This technique allows your child to sleep throughout the procedure, and wake up to healthier teeth, with hardly a memory of the process. Dentists and patients, however, will still have some waiting time before this integration would be fully implemented. It would be good to know first how these two technologies have been used separately and how they can benefit you when you consult a dentist around Wilkes Barre for cosmetic treatments. Sharp, nagging toothache—it’s the quintessential dental problem, though not one with only a single cause. Toothaches can come from a wide variety of factors, which can easily range from simple to profound dental conditions. Decay – Perhaps the most common toothache culprit of all, decay can grow from painless ones (those which only affect the top layer of teeth) to really painful ones that reach deep down to the root, which is extremely sensitive to pain. The deeper the decay goes, the greater the pain becomes. Abscess – An abscess forms when an infection brews just below the tooth’s root, when the innermost layer of the tooth called the dentin is already infected. An abscess is made up of pus (a combination of white blood cells, dead tissue, and bacteria), and is known for causing extremely painful toothaches—one characterized by a throbbing/pulsating sensation with intermittent sharp pains. 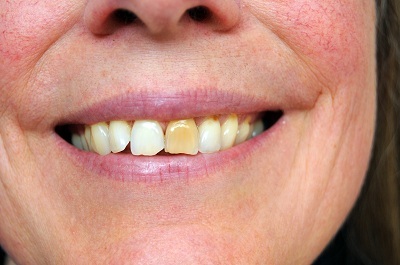 Cracked/Chipped Tooth – When a tooth gets chipped or cracked as a result of a sudden blow, it can become very sensitive due to the exposed dentin. 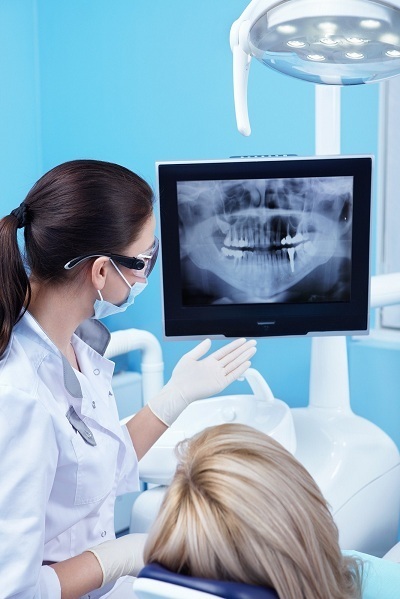 There would be times when a tooth fracture might not be painful, but if the damage reaches the nerves of the teeth, a sufferer is in for a bad day. Gum Disease – Gum disease doesn’t cause actual toothache per se, but the pain it causes can be interpreted as such (the pain happens in the mouth, after all). This bacterial infection can easily irritate the gums and even develop into an abscess, which can amplify the discomfort greatly.